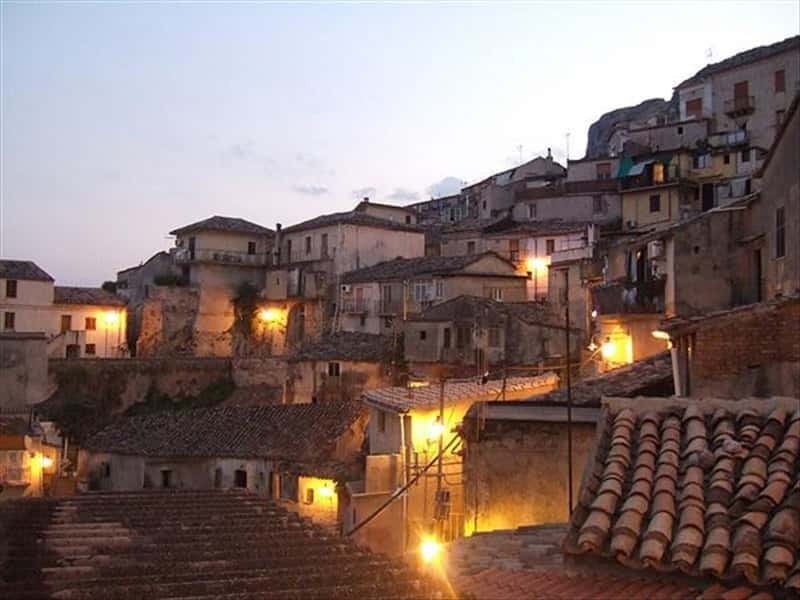 The city of Stilo is considered one of the most beautiful and culturally interesting centers of the whole region of Calabria. The territory features historical and artistic sites, that combined with surprising and seductive landscapes, make it a really privileged area. The name derives from the Greek word "Stylon" (column), probably because of the presence of the high stony rock face of Mount Consolino, which dominates the residential area of the town. The nearby lands were often contended and scene of several clashes, like the one in 982 by the river Stilaro between the Byzantine army of Basilio II and the troops of Otto II of Saxony, who suffered a crushing defeat. The city is also remembered for being the birthplace of the philosopher and writer Tommaso Campanella (1568-1639). 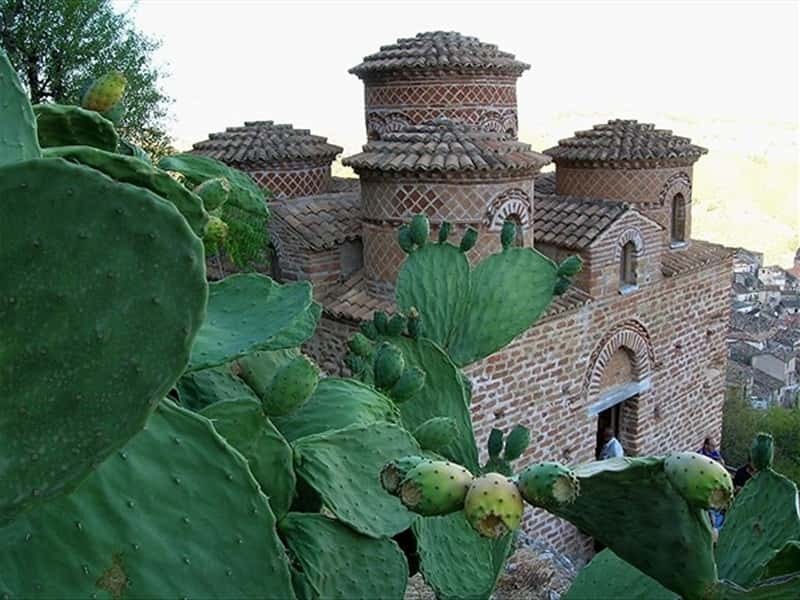 - the Catholic Church, the most famous and valuable architectural Byzantine monument in Calabria, whose construction dates from the X century. Located at the foot of Mount Consolino, near to where in 1071, the Norman King Ruggiero II had his castle built, later enlarged by the Anjou. Built in brick and still in perfect condition, the church follows an "inscribed cross" plan, typical of the middle Byzantine ages and is surmounted by five domes covered with tiles, with single-light windows and double windows on the side drum. The domes and roofs are covered with yellow and red colored tiles, part of the restoration works completed by the architect Paolo Orsi, which replaced the original lead roof tiles. - Palazzo Lamberti, a vast building complex built in the XVII century, in which are still preserved its original frescoes. It is currently a hotel. This town web page has been visited 20,756 times.